This is a vibrant community dedicated to promote Big Data & Visualization softwares, best practices and innovations needed for enterprises to get maximum value from massive amounts of data. 98000+ members Largest Big Data Experts Professional Group. 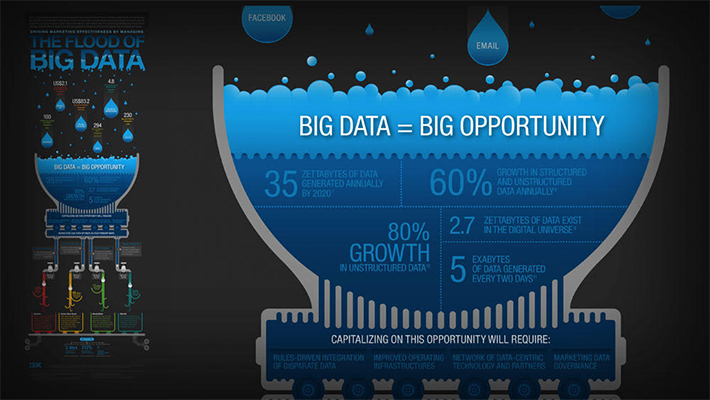 Go beyond the big data hype. A premier community for both existing expert professionals and companies researching the convergence of big data analytics and discovery, Hadoop, data warehousing, cloud, unified data architectures, digital marketing, visualization and business intelligence. Currently Group has more than 98000+ members and growing exponentially. We hope to bring together stakeholder communities across industry, enterprises, academic, and government sectors representing all of those with interests in Big Data & Visualization techniques, technologies, and applications. The group needs your input to meet its goals so please join us for the discussion, expert comments, learning's and contribute your ideas and insights. Why Join a Big Data LinkedIn Group? It offer many benefits - regardless of your skill level and interest level. Meet experts who share your interests and passions. Find a group of friends with whom you can talk about Hadoop, BI, Visualization, ETL, Datawarehousing and more, or just engage. Go to special events. You've got questions. 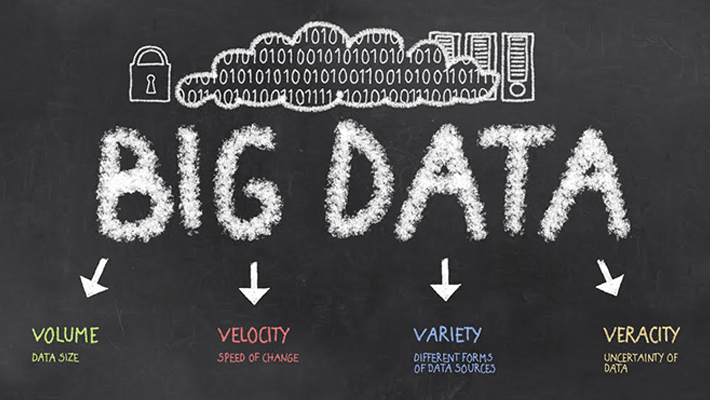 Your Big Data group has answers. Enhance your skills so you can take yourself to a new professional level, or create projects for your big data, data warehousing, visualization & BI. Community groups can help you work harder or play harder. Maybe you've got some of the answers. Big Data Expert group is a rewarding way for you to share your expertise. Someone may have helped you learn about technology; now you can repay the favor while meeting new people online and making new contacts on LinkedIn. 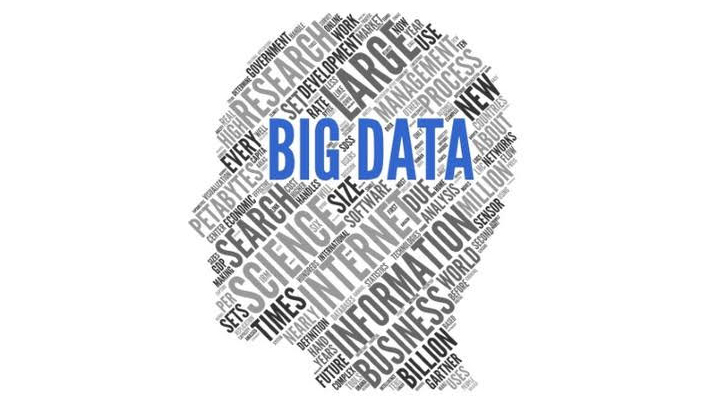 Big Data group members receive exclusive benefits from a large number of companies. As a Big Data expert group member, you can save money on software resources from many of the top vendors. The Internet provides many answers and resources. However, nothing beats the personal connection of meeting with local Big Data, Business Intelligence users and exploring the resources that are available locally - from resellers to technical support to community activities. 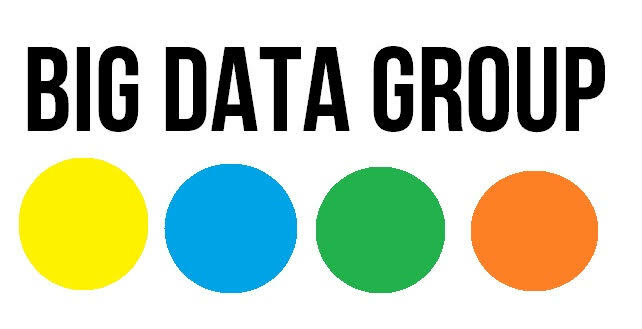 If you happened to find a right candidate while in the group, it wouldn't be the first time in Big Data group history. That's what can happen when you find people in your community who have similar interests. User group online discussions can even change your life through the relationships you form within community. Maybe you're not looking for a job offer, but you could be looking for professional contacts and networks. Meet people who run and manage businesses, Big data consultants, and vendors and discuss ways you can build relationships that are beneficial to all parties. Perhaps you're passionate about the world's greatest technology. Big Data group give you the chance to tell the world - or at least many people in your community. Help spread the news by hosting webinars and online meetings. There's something about Big Data group that makes members come back time after time. They love it. They love the professionals they meet online and the opportunities that Big Data group creates. Being a group member is just plain enriching fun. © Copyright 2015 Big Data Group. All Rights Reserved.